There are few ophthalmologists for the impoverished population and care in rural communities is particularly sparse and variable. For the past few years (including the 2016-18 course) WSF has been funding the annual ophthalmic nursing course conducted by the Lesotho School of Nursing in Maseru. 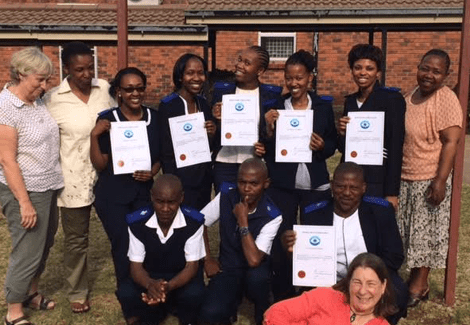 After graduation these nurses apply their ophthalmic skills for the benefit of patients in the districts of Lesotho.